Niek Thijssen is Agriterra’s business advisor for multiple East-African countries. This week, Niek explains how Agriterra can help you do agri-business in DR Congo. Niek: “For centuries, the main commodity which was exported from Central Africa has been coffee. For Congo this started with the Belgian colonization. The coffee in the Great Lakes region has always been of excellent quality. 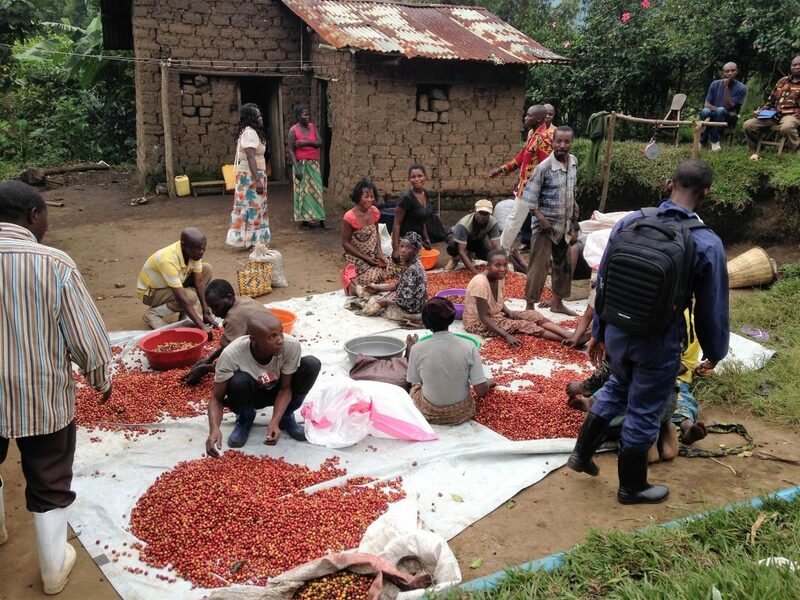 Even though Congo is a not the easiest country to do business in, this quality is still a great motivation for many companies looking for specialty coffee. Other well-known commodities are cacao and quinine. The east side of Congo is an especially interesting region for growing exportable commodities because of the altitude differences in that region. Potatoes, cassava are available in east-Congo as well. Potatoes are of course not a major imported commodity for The Netherlands, but Agriterra does not only focus on international export but also on local and regional demand for agricultural products. Congo is one of the more challenging regions Agriterra is active in. Luckily there are many cooperatives and farmer organizations that try to work together and Agriterra can aid in this development. 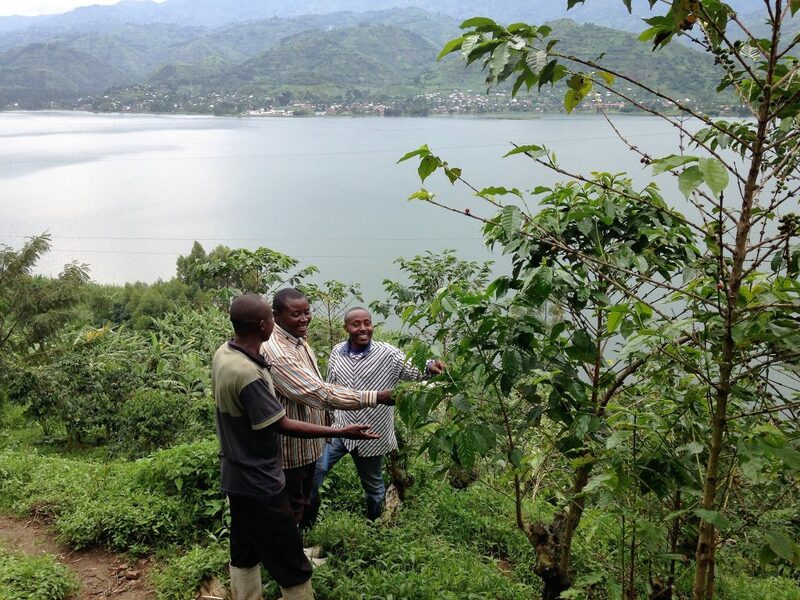 Currently Agriterra is working with four coffee cooperatives in east Congo and we’re looking to expand to about seven. These are all cooperatives with more than 1000 farmer members. Some of these cooperatives have also been Fairtrade certified for a number of years. For coffee a stable exporting chain has been established from East-Congo, via Goma to Mombasa and Dar es Salam. 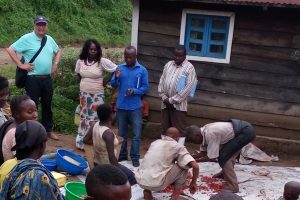 “If you want to do business with a farmer cooperative in Congo there are a number of ways in which Agriterra can help you. We can help you get introductions to well-run cooperatives with a track record of exporting high quality goods to other countries. We can support the cooperatives with sending samples to potential buyers. We have local presence on the ground so if anything goes awry in the process of closing a business deal, or in maintaining the business deal, we can visit the local premises of the cooperative. “I’m focused on helping farmer cooperatives professionalize and connect them to Dutch businesses. I organize education programs and advice missions to strengthen relationships. We also do company assessments where we look at the governance and financial situation of cooperatives to see if they are eligible to partner with Agriterra. We also work directly with government and multilateral farmer organizations to create a more conducive farmer business climate. In earlier interviews, Niek explained why growing coffee works great as conflict prevention and also why conducting agri-business in Congo can be challenging but why he is optimistic nonetheless.